If you live in El Paso or the surrounding area in TX, then you have picked the perfect site to find a veterinarian. Your pet's health and well being is very important to us and we will take every step to give your pet the best possible care. 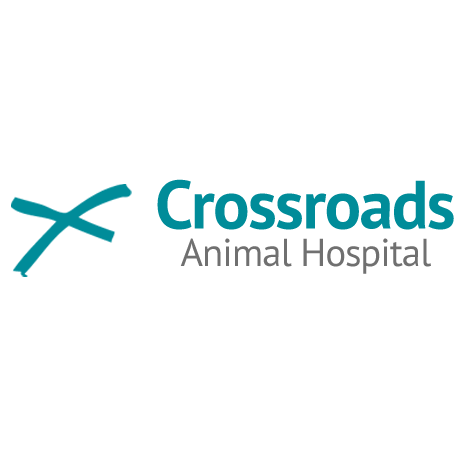 Crossroads Animal Hospital is a full service animal hospital and will take both emergency cases as well as less urgent medical, surgical, and dental issues. Our veterinarians are experienced in all types of conditions and treatments. 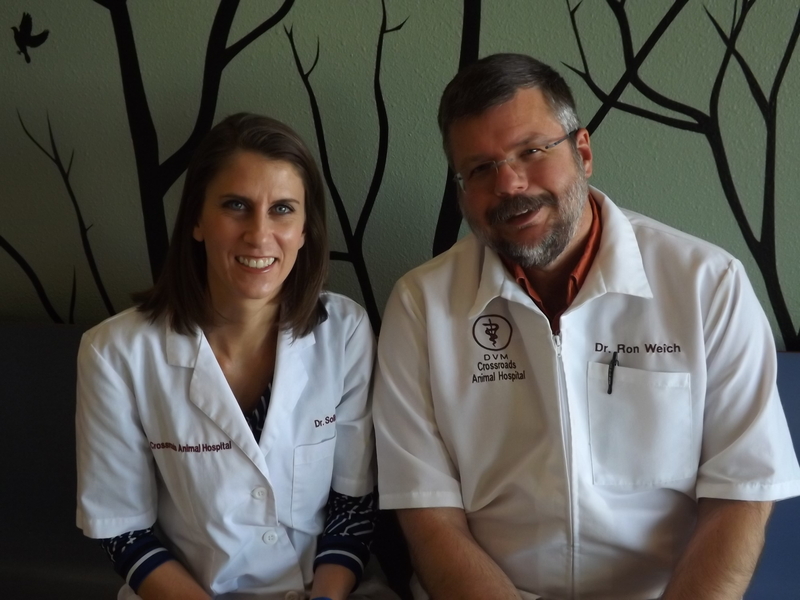 Beyond first rate pet care, we make our clinic comfortable, kid-friendly, and a very calm environment so your pet can relax in the waiting room and look forward to meeting his or her own El Paso veterinarian. We have a number of resources for you to learn about how to take better care of your pets. Browse around and look at our articles and pet videos. The best veterinary care for animals is ongoing nutrition and problem prevention. 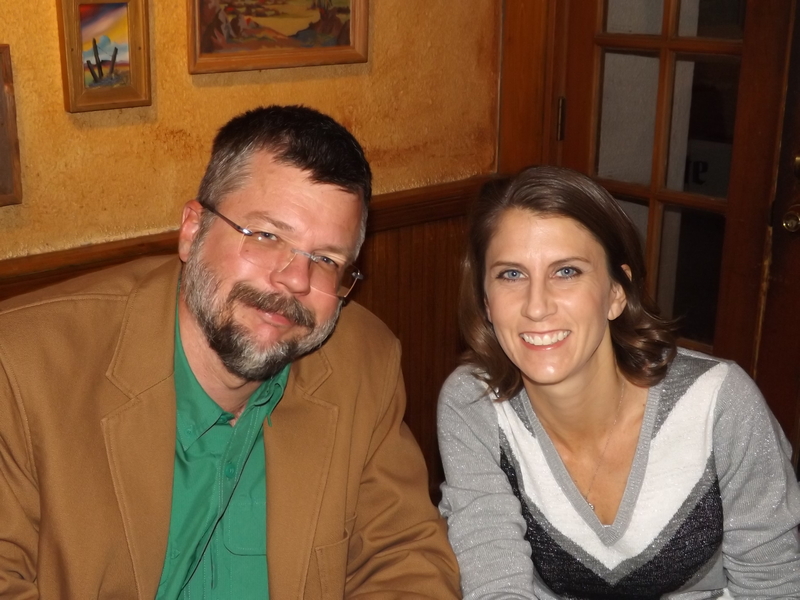 If you want to ask a question call 915-584-3459 or email us and we'll promptly get back to you. 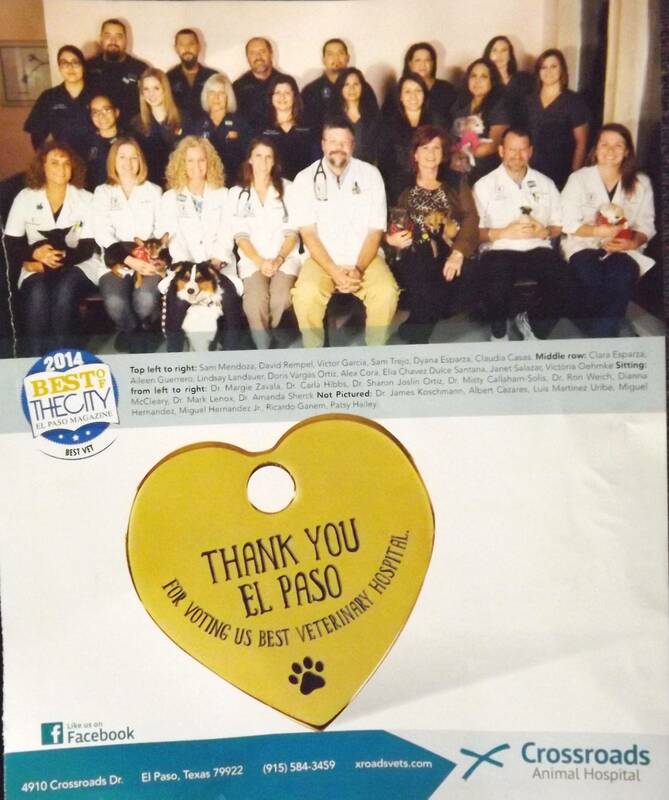 Our El Paso veterinarian office is very easy to get to, and you can find directions on our Contact Us page. You can also subscribe to our newsletter which is created especially for El Paso pet owners. In between your veterinary visits, your pet will benefit from you reading these free informative articles. 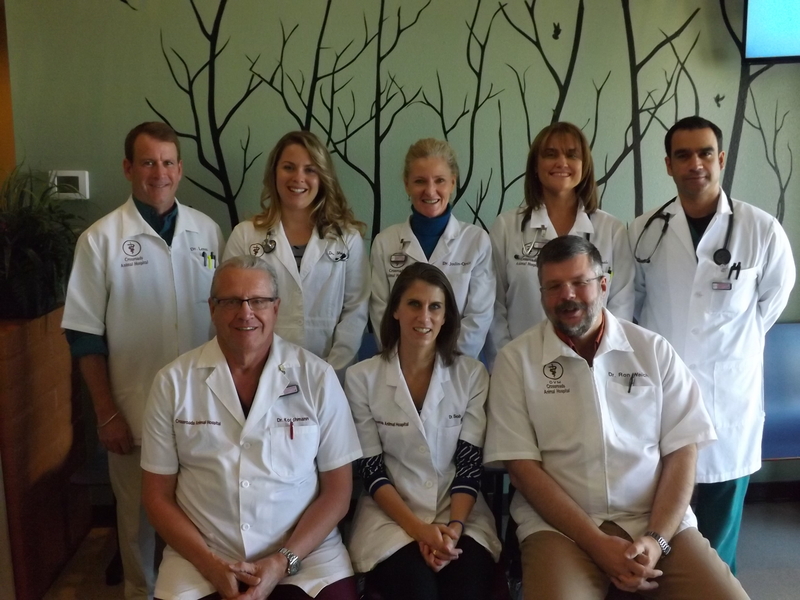 At Crossroads Animal Hospital, we treat your pets like the valued family members they are.